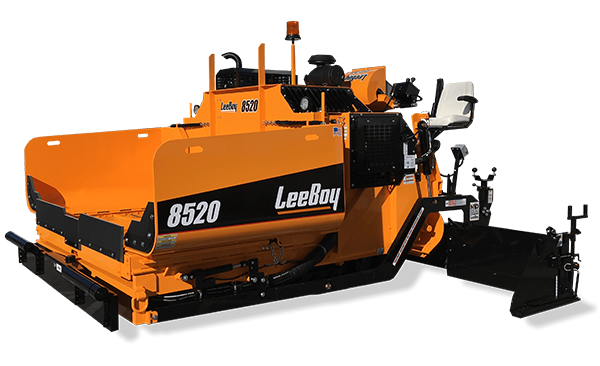 One of the industry’s most versatile and quietest compact pavers, the LeeBoy 5300 asphalt paver handles the material load of a standard paver while allowing for the ability to fit into tight spaces. 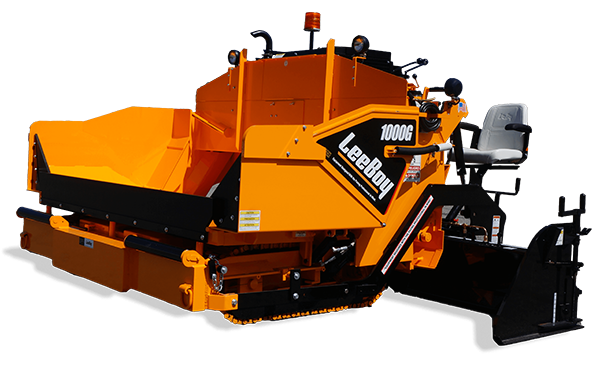 By maintaining a large capacity material hopper and ultra-efficient material management system, the paver provides the operator with precise control of the head of material at the main screed and hydraulic extensions. 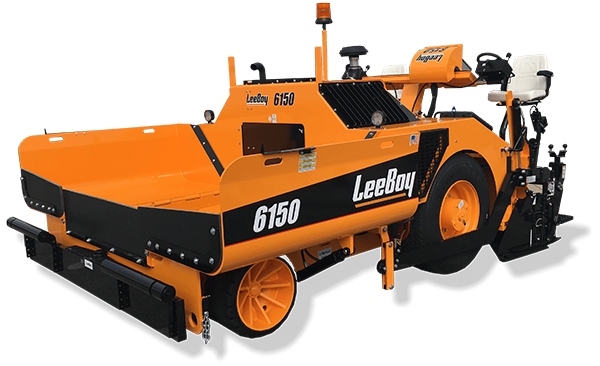 This unique design is ideal for the smallest of paving jobs to include cart paths, sidewalks, trenches, mill, patch and repair work.